The centenary of establishment of the sovereign State of Lithuania draws close. Over the last century Lithuania has won its independence and sought to strengthen it, then grieved its loss, worked hard to recover it, and celebrated its reestablishment. It’s worth a pause for thought: what is Lithuania’s goal today? To ensure its security and prosperity Lithuania has joined the NATO and the European Union. What’s next? 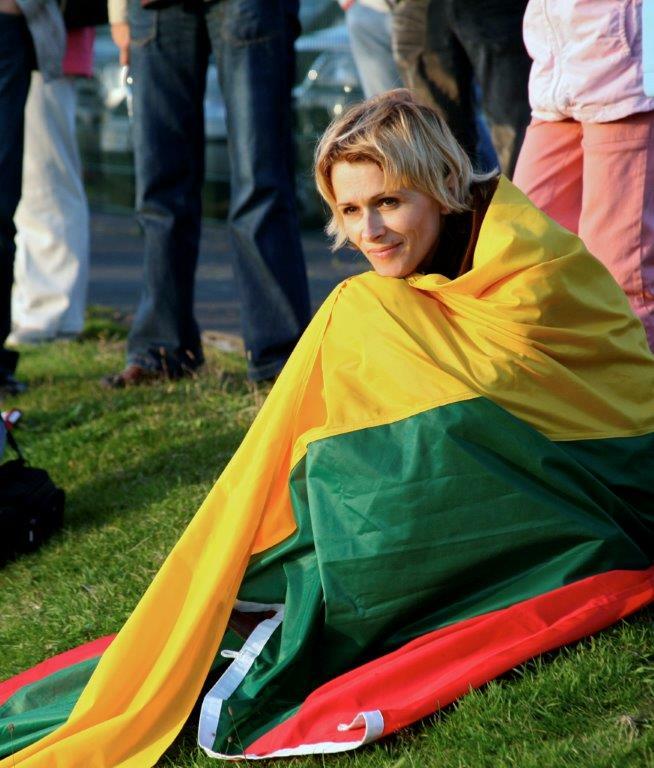 We believe that it is not to lose Lithuania, to create a new Lithuania – Lithuania of the World. 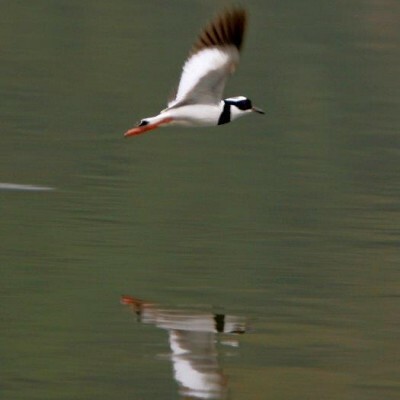 At this time of ever growing globalization we hear that the small Lithuanian nation will be overwhelmed, its culture and language vanishing in the grindstones of the global world. In the face of these perceived threats we hear sincere calls to resist globalization, to shut ourselves out, to deny access, and to prohibit. But our painful experience teaches us that isolation can only mean stagnation, narrow-mindedness, and, in the end, degradation. The 21st century does not offer the opportunity of living in hiding, especially for a country at the center of Europe. Instead, our way is to make our own identity. The Lithuanians need to stand tall and be themselves for once. And in making our own identity we must remain open to what is genuine and good, and spread kindness in the world. The correct path to Lithuania’s prosperity is to open up to the world, to learn from it and follow its progress – to seek to become leaders, among the best. And what better way to start on this path than to bring together the Lithuanians scattered across the world – the Lithuania of the World. Lithuania of the World is a new dimension of Lithuania’s self-realization, a vision of proactive and victorious Lithuania, based creativity and collaboration of Lithuanians across the world in all of our activities, be it politics, business, science, art, or sport – we should seek greatness and distinction. We must discover each other and be discovered by the world. Then we shall be proud, strong and needed. That is why we, the Wanderers Club, have decided to do what seemed to be impossible – to embark on a three years trek across the world and lend our journey in creating a new Lithuania. We will seek to visit a hundred countries four our country’s century, and to encourage Lithuanians to light a new star – Lithuania of the World.